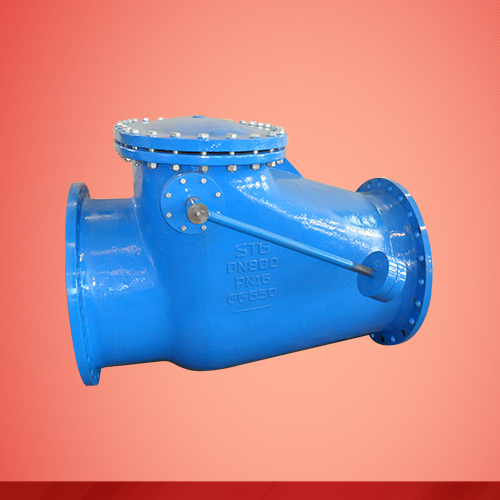 ●Description: Swing Check Valves are designed to prevent backflow in the system in case of a power failure or a change in the flow characteristics. In backflow conditions, the disc, guided by a stem, closes due to its weight and achieves sealing. Drip tight sealing is achieved by metal-metal or metal-resilient sealing mechanisms even in 0.2 bar low back-pressures. In normal flow conditions, disc moves up and causes minimum pressure loss. Accessories connected to the disc such as counter weight, spring etc. 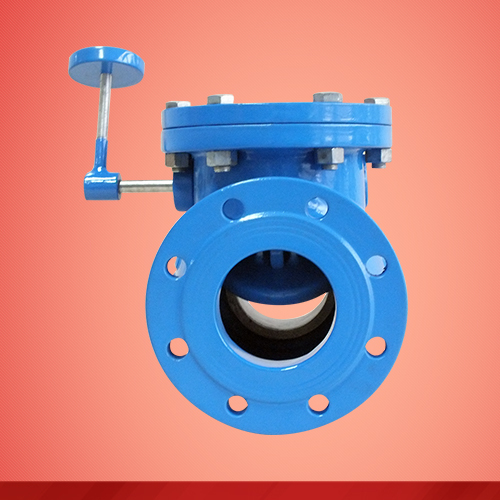 increases the closing speed of the valve, or accessories such as dashpot decreases the closing speed of the valve for surge protection. These accessories can be covered by a protection cover optionally. Face to Face: BS EN 558-1, series 10/48, DIN3202-F4, GB12221. ●Corrosion protection: Inside and outside FBE. ●Suitable medium: Water, oil, steam. ●Package: wooden case with plastic layer, wooden pallets with plastic layer, steel crates.